TriMet is doubling the rewards in two separate assaults recently on bus operators, in hopes of spurring new leads in the cases. The rewards in both cases now stand at $2,000 each for information that leads to the arrest and conviction of those responsible for the attacks. Police believe they were committed by two separate transients who frequented homeless camps along I-205. On July 17, an operator was attacked while leaving a permanent TriMet break facility at SE 94th and Foster. The suspect asked for access to the facility. After the operator said it was for TriMet use only, the suspect stabbed him several times with a small, sharp instrument. In April, another operator was assaulted outside a TriMet portable restroom at SE 92nd and Flavel. The suspect asked to use the restroom and then stabbed the operator in the leg. Both operators remain off work at this time. Anyone with information about this suspect should contact Detective Paul Dolbey at 503-823-0451 or paul.dolbey@portlandoregon.gov, or call TriMet customer service at 503-238-RIDE. Anyone with information about this suspect should contact Detective Jonathan Hunt at 503-823-0400 or Jonathan.Hunt@PortlandOregon.gov, or call TriMet customer service at 503-238-RIDE. 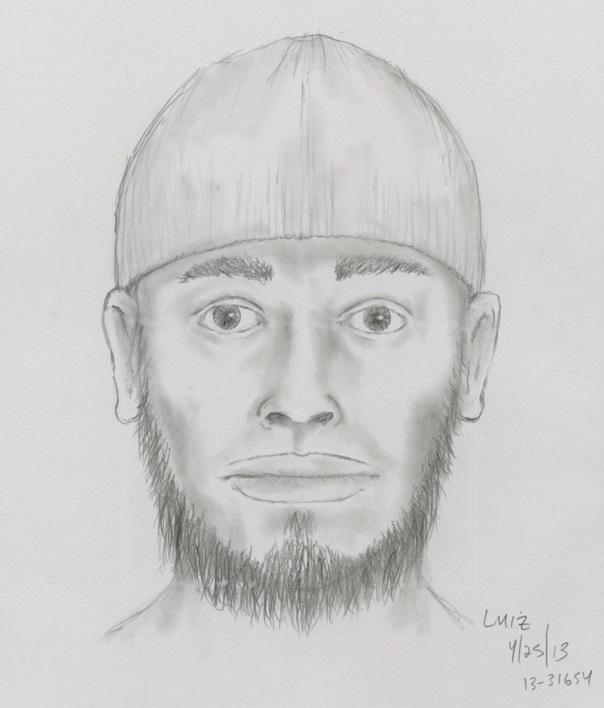 It’s believed that the suspects in both assaults had spent time at homeless camps in the I-205 area of southeast Portland area. TriMet, the City of Portland, Oregon Department of Transportation and police are working together to identify solutions that would increase the safety in the area for our operators, our riders, residents and businesses.